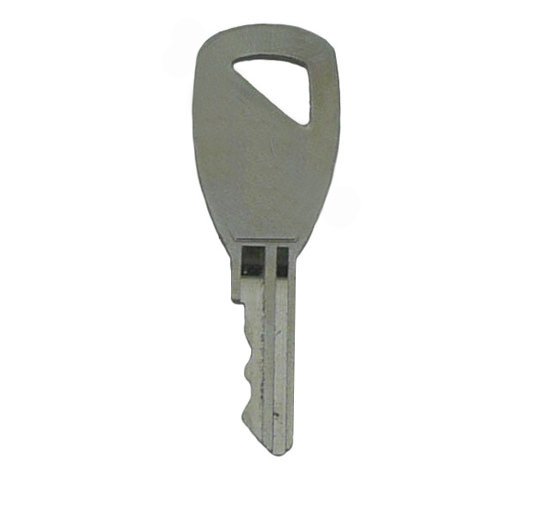 Description: Pre-cut Window Key to suit Basta Window Handles. Original copies no longer available, so unbranded would be sent as an alternative. 2017-11-15 18:25:56 William McDermott Very pleased that I was sent the correct key selected from a photograph I sent. 2016-07-26 18:34:42 Anonymous It was was easy to pick out the correct key from the diagrams shown. The keys arrived promptly and I was happy to find that they fitted and worked. 2016-07-13 10:15:36 Kim Gomes Fantastic ,excellent service.Keys arrived next day and fit perfect. I was told I need to replace the windows as the keys were out of date,yet these are perfect and so cheap! 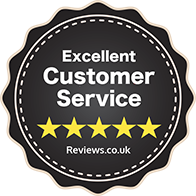 2015-09-14 09:51:23 Sharon Curtis Very happy with the replacement window keys and the excellent service I received - definitely would recommend this supplier. 2014-11-26 10:24:05 Adrian Davis First class service ordered window key Tuesday received key on the Thursday.